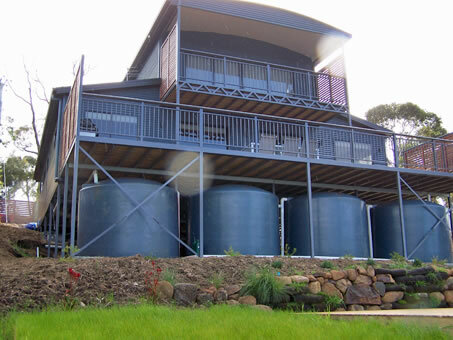 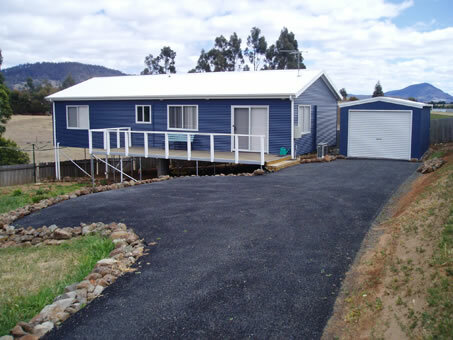 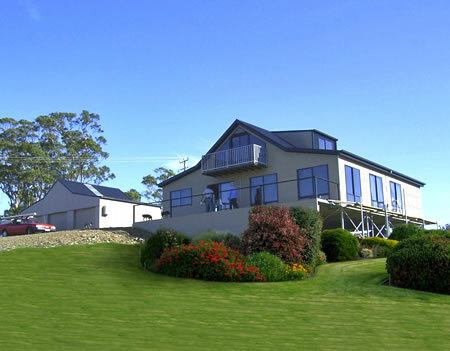 Statewide Constructions is operated and owned by the Caccavo family, with diversified and long-standing business interests in Tasmania. 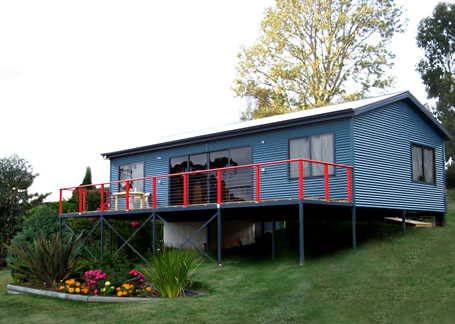 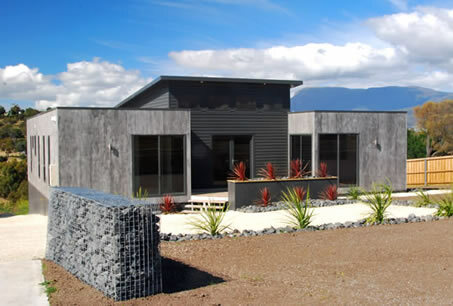 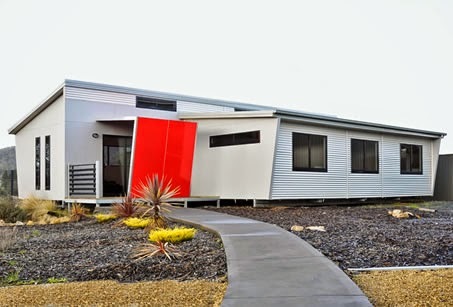 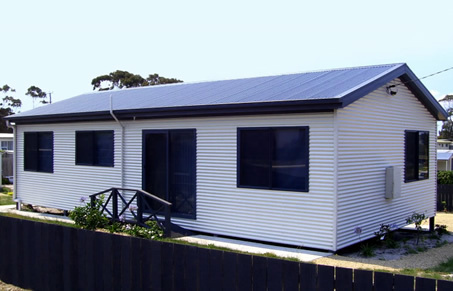 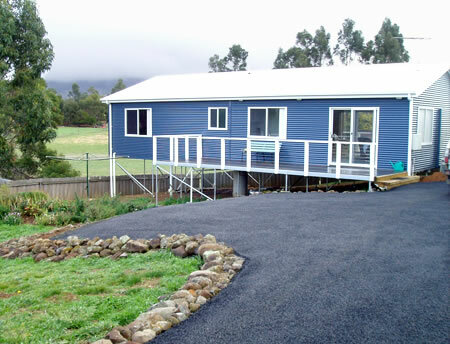 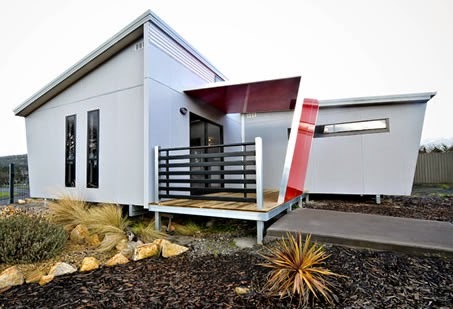 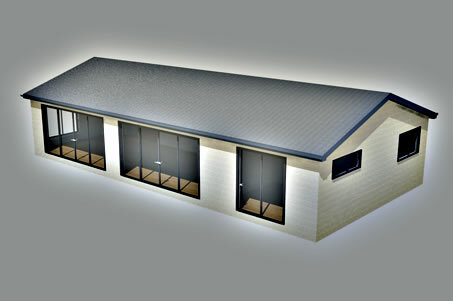 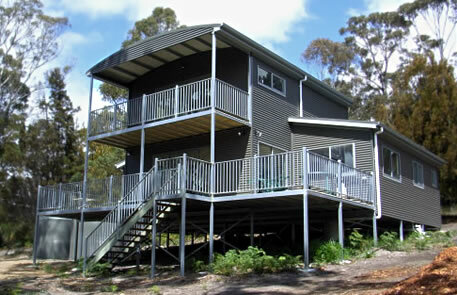 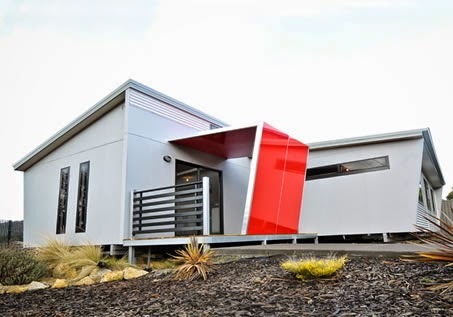 Over the last 20 years, the company has manufactured hundreds of modular buildings and has earned a solid reputation for supplying an exceptional high quality prefab homes at an affordable price. 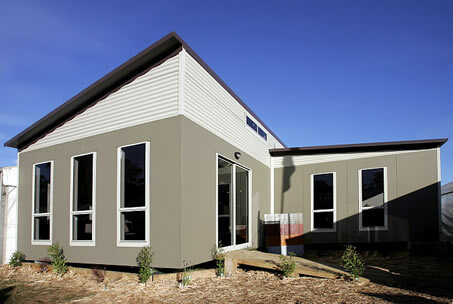 The production capability and product range has grown by developing cutting-edge technologies using the latest know-how. 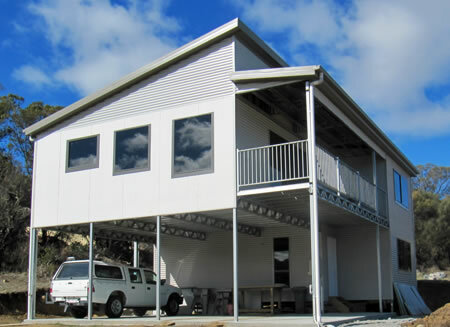 The prefab constructions range now includes affordable transportable and ready-to-assemble homes, modular homes, warehouse complexes and commercial buildings. 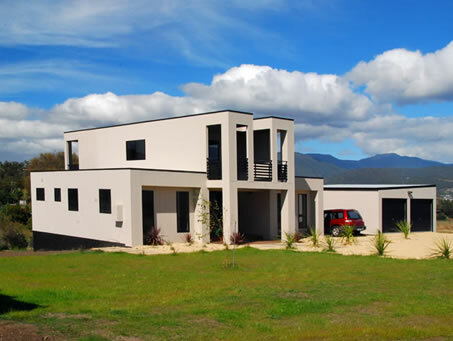 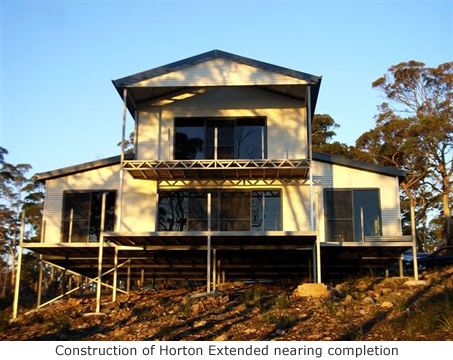 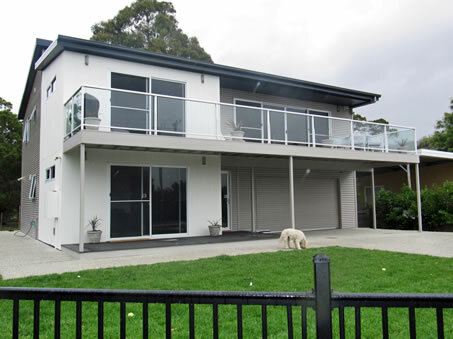 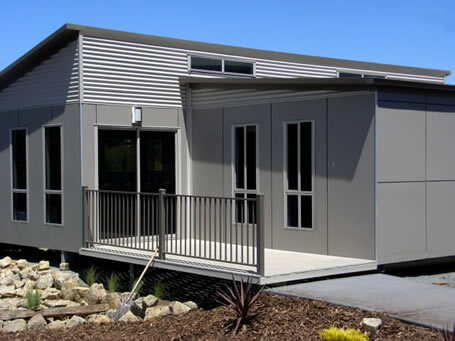 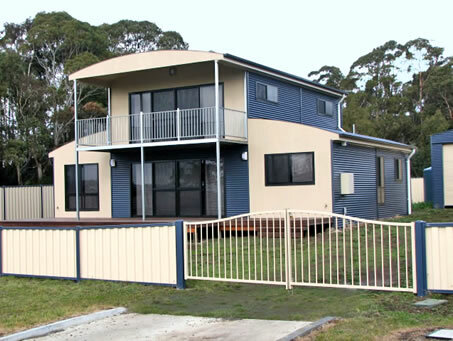 Statewide Constructions modular homes can be built of multiple units which can be completely customized to the size and functionality of a large contemporary home. 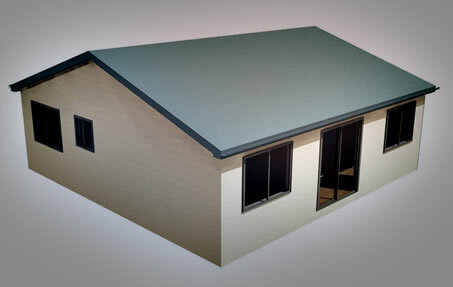 Options include rich choice of colors, decks and various roof profiles. 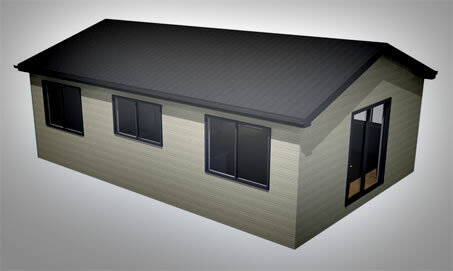 Homes can be supplied either fully completed and ready to move in, or ready to be finished after delivery to the site. 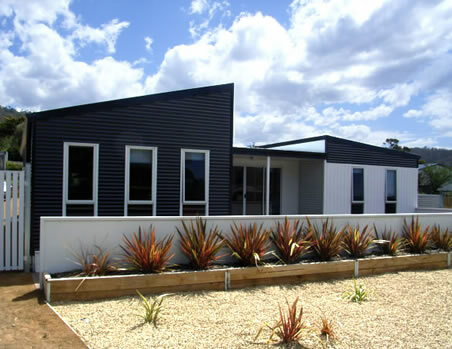 Steel is strong and light. 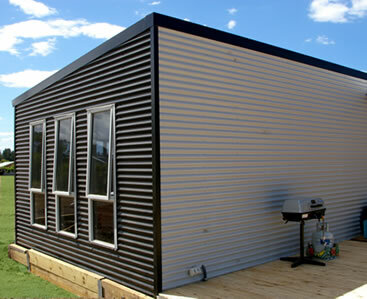 It is dimensionally stable, borer-proof and it is termite-proof. 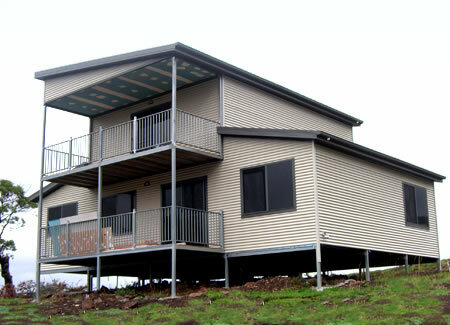 Steel does not burn. 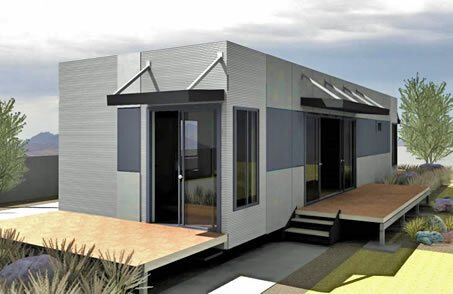 In other words, it will not warp or shrink. 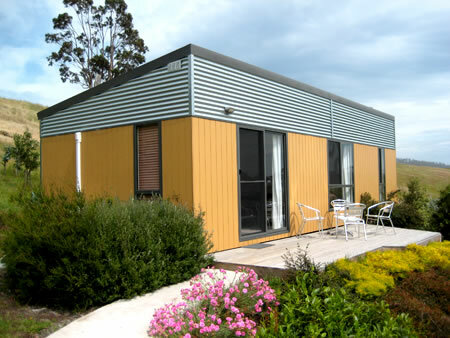 Ceilings and walls tend not to have bumps or ripples in them. 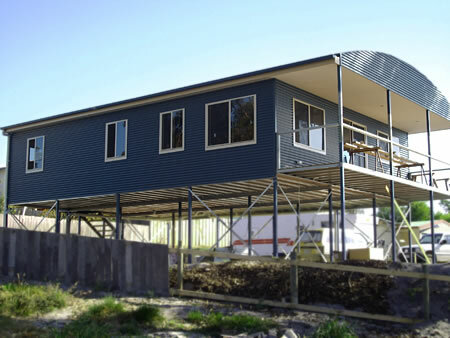 There are no sagging roofs, no shrinkage in floor framing, and no “nail pops” in plasterboard walls. 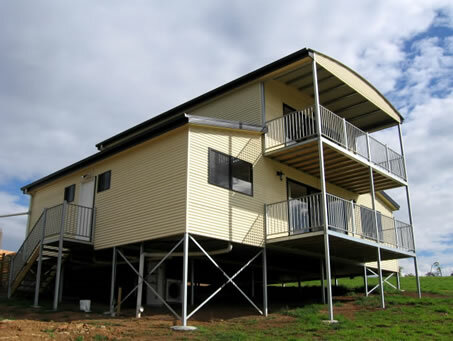 Using steel is environmentally responsible.